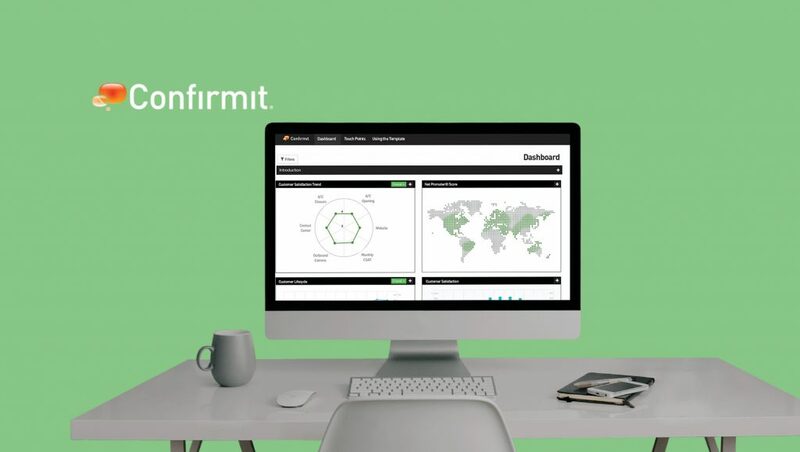 Leading provider of data, insights, programmatic and lead generation solutions, Pureprofile has announced it will extend its 10-year relationship with Confirmit, the leading global solutions provider for Customer Experience, Employee Engagement, and Market Research. 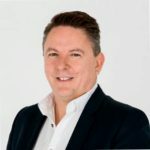 ASX-listed Pureprofile was founded in Sydney in 2000 and will continue to use the Confirmit Horizons platform for its data collection, panel management and analytics solutions. Pureprofile uses the Confirmit Horizons platform on US, UK, and ANZ SaaS environments to support its rapidly expanding worldwide business. Pureprofile Limited connects brands with empowered consumers across the world by finding, understanding and engaging them through direct-to-consumer technology platforms.